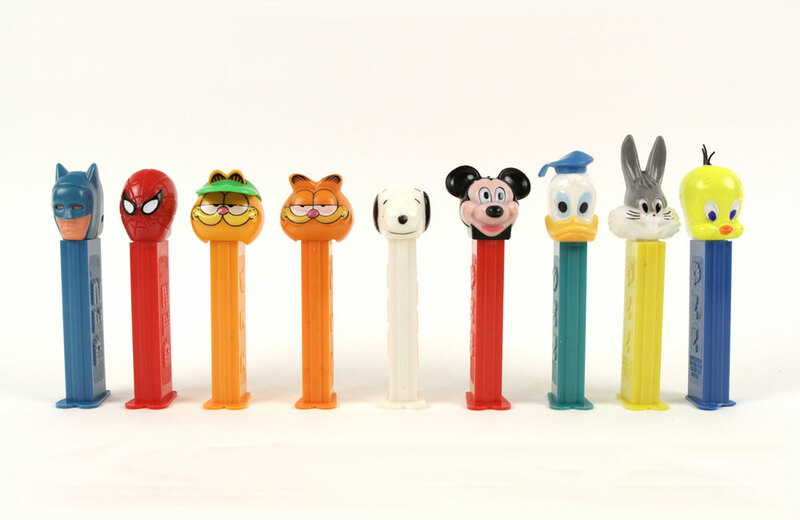 Yes Virginia, there is a Pez dispenser underworld and it includes a mix of international smuggling and father-son bonding. 120 pallets of untouched toys and games unearthed in an abandoned toy shop in the UK. You may see red in this instructional video for the Nishika N8000 camera starring Vincent Price. Leonard Nimoy’s son is directing a documentary about his Dad and Spock for Star Trek‘s upcoming 50th Anniversary. There’s a live action film based on Hasbro’s Play-Doh on the way. Sad to hear of the passing of James Best aka Sheriff Rosco P. Coltrane on Dukes of Hazzard. Eeeewwwww! There’s a drunk, leering Lucille Ball statue that is menacing a small village. The golden years of cereal: 40 favorite breakfast cereals from the 1960s.